Published on 3 April 2012. 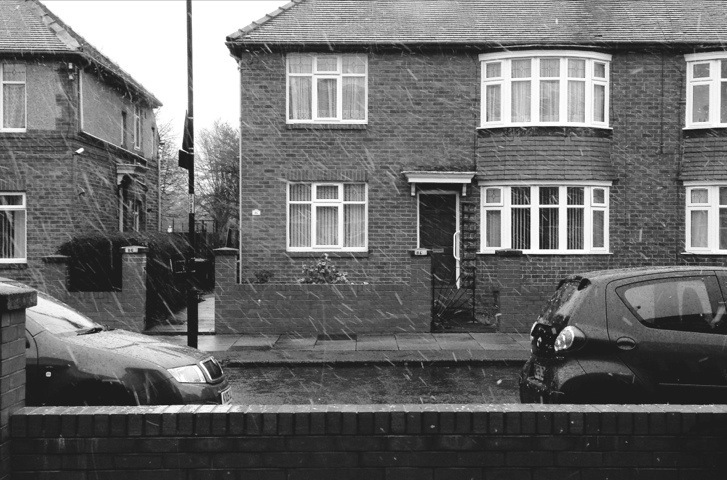 It might not be immediately obvious from the picture, but it was snowing fairly heavily when I took this shot! Luckily, the snow doesn’t seem to be lying, at least so far. It’s quite a change from the sunny weather of last week! This 1,590th post was filed under: Photo-a-day 2012, Newcastle-upon-Tyne, Weather.